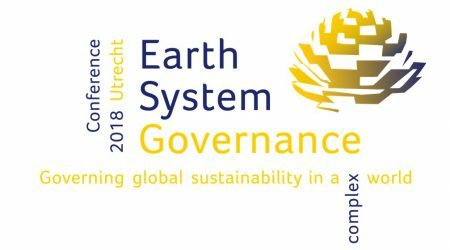 Welcome to the website for the 2018 Utrecht Conference on Earth System Governance, 5-8 November 2018. 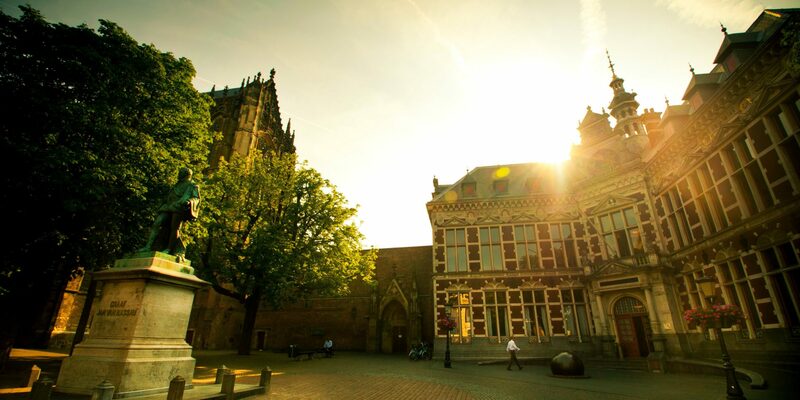 The conference is hosted by Utrecht University, Faculty of Geosciences and the Copernicus Institute of Sustainable Development, together with the Earth System Governance Project. The conference photos and video interviews are available online. All the photos can be accessed here, and all video interviews can be accessed here or through the Earth System Governance TV Youtube channel. 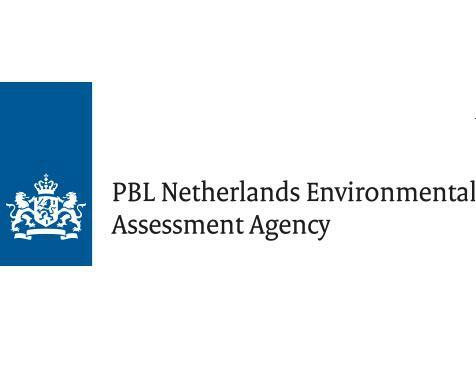 Download the keynote remarks given at the opening plenary of the 2018 Utrecht Conference on Earth System Governance, 5 November 2018, Utrecht, The Netherlands. The corrigendum lists changes in the conference programme. Please access it here. The corrigendum will also be distributed with the printed programme at the conference registration desk. The 2018 Utrecht Conference stands in a long tradition of global conferences on earth system governance, from Amsterdam (2007 and 2009) to Colorado (2011), Lund (2012), Tokyo (2013), Norwich (2014), Canberra (2015), Nairobi (2016), and Lund (2017). 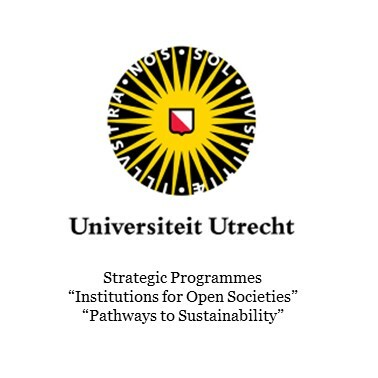 In this long-standing event series, the Utrecht Conference will have a special status: in 2018, the Earth System Governance Project’s current Science and Implementation Plan will be replaced by a new 10-year science plan; and new, enthusiastic leadership will take over the helm of our project. This conference will hence focus on harvesting the many findings of our community over the last decade, combined with a bold outlook to the future and the next scientific challenges for earth system governance research. Earth System Governance is the largest social science research network in the area of governance and global environmental change. The Earth System Governance research alliance takes up the challenge of exploring political solutions and novel, more effective governance mechanisms to cope with the current transitions in the biogeochemical systems of the planet. The normative context of this research is sustainable development; earth system governance is not only a question of institutional effectiveness, but also of political legitimacy and social justice. The Earth System Governance Project is a core project of Future Earth. Learn more about Earth System Governance here. For questions about the conference, please first see the Frequently Asked Questions. Due to the high volume of emails about the conference, we will not respond to questions by email to which the answers are included in the FAQ section on the website.